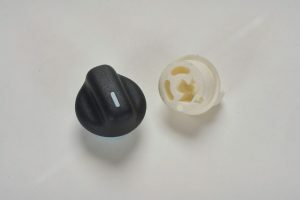 This process involves two separate injection molded parts. The first part is molded and then placed in a second mold where a second material is then molded on to the first. Depending on customer requirements, the materials may either be mechanically or chemically bonded through material affinity. 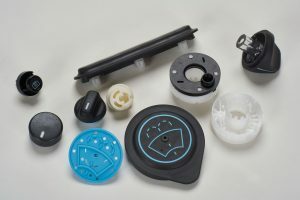 Today’s technology allows processors to produce injection molded parts from two different thermoplastic materials which in turn allows for more complex parts to be manufactured efficiently and at a reasonable cost in mass quantities. 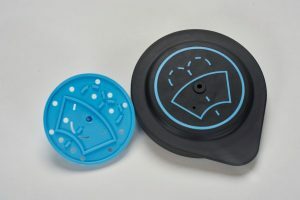 The materials you choose in two-shot molding can differ in hardness and polymer-type, depending on the part’s function. What are the benefits of the two-shot process with MasterMolding? 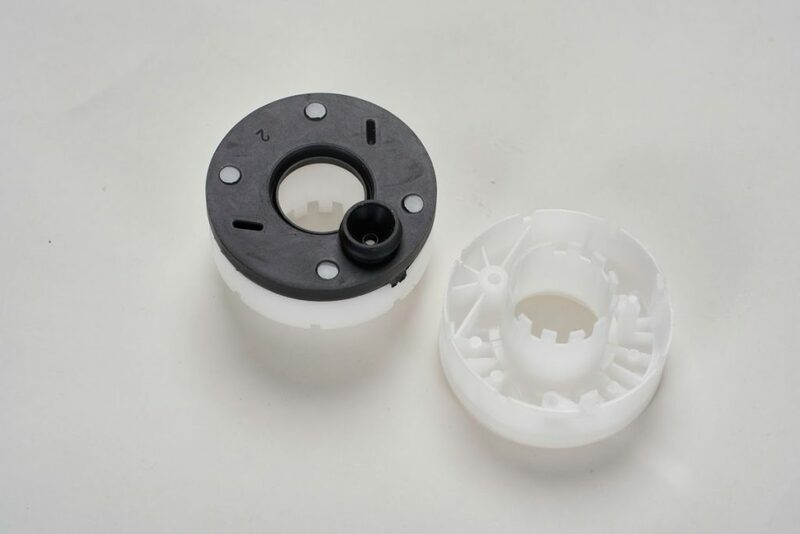 MasterMolding understands the elements that are required to produce precise plastic parts from two shot molding. Find out how we can produce quality parts to your specifications by emailing sales@mastermolding.com.com to learn more or for a quote. Email sales@mastermolding.com to find out more about customization opportunities for your two shot molding project.